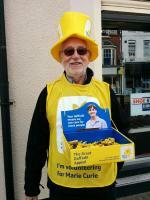 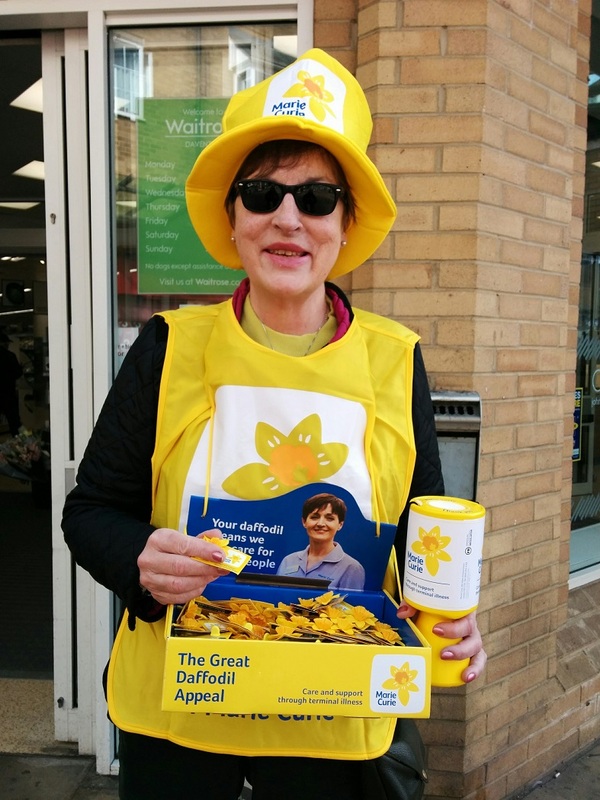 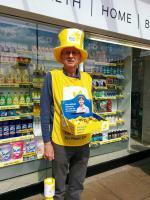 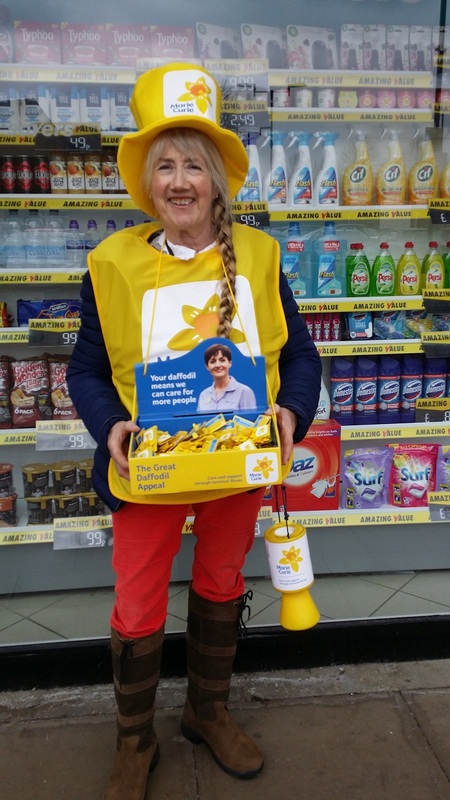 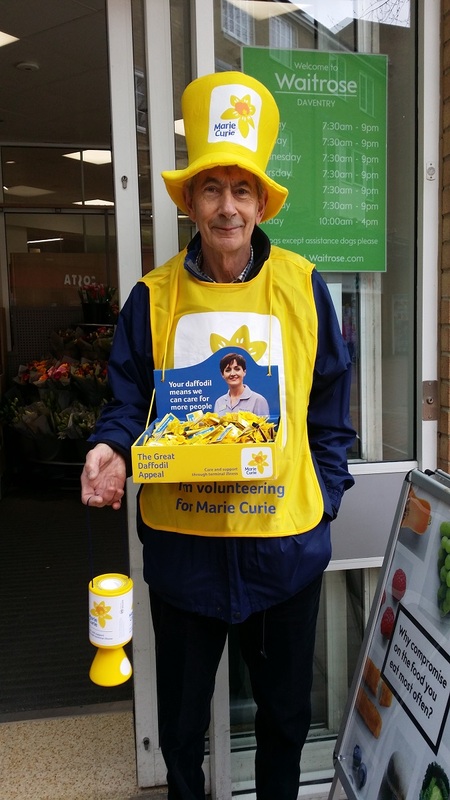 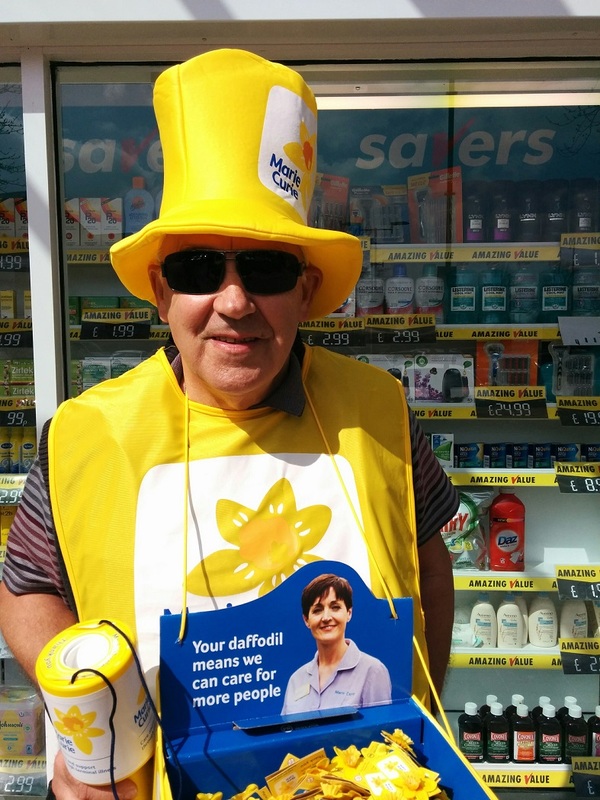 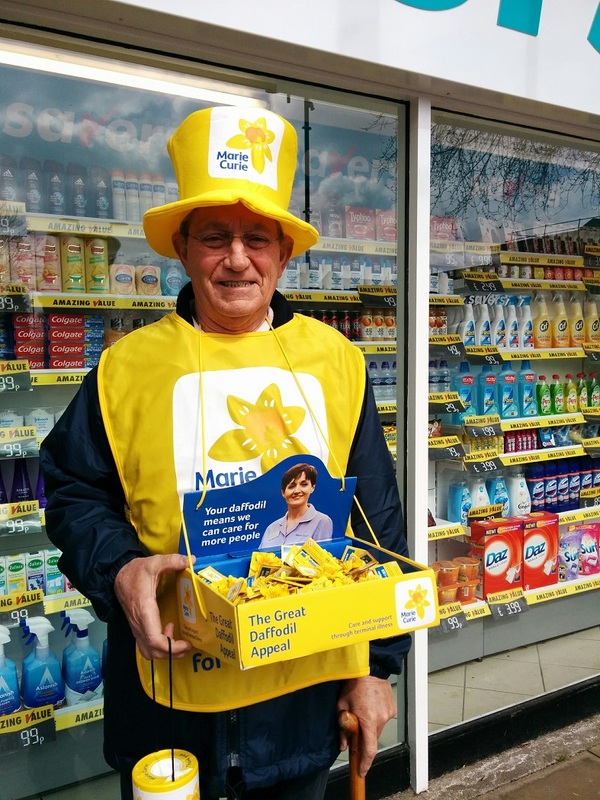 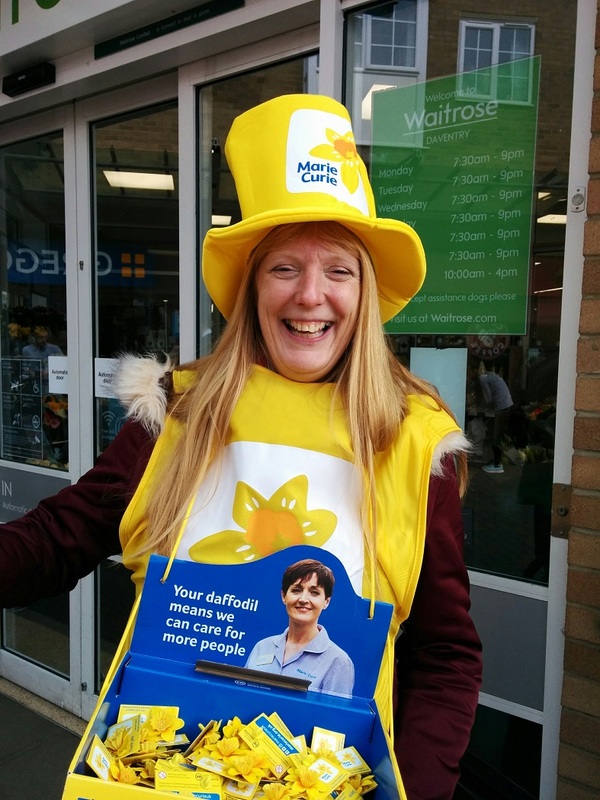 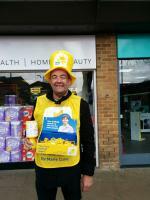 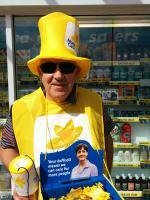 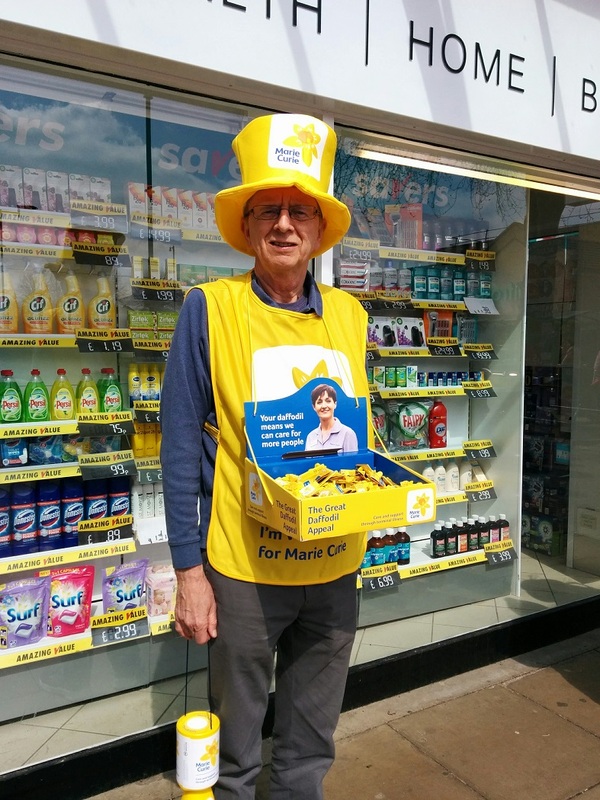 Every year Danetre Rotary Club helps Marie Curie with their Daffodil Collection - and 2019 is no exception. 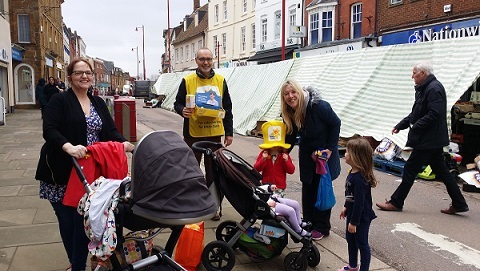 In April 2018 the people of Daventry put their hands in purses and pockets and gave the amazing sum of £1095. 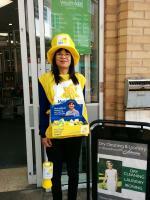 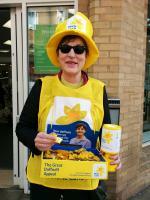 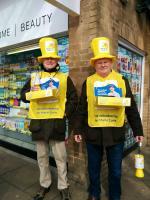 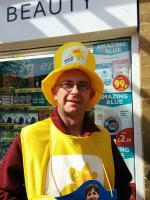 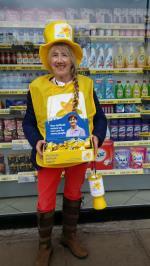 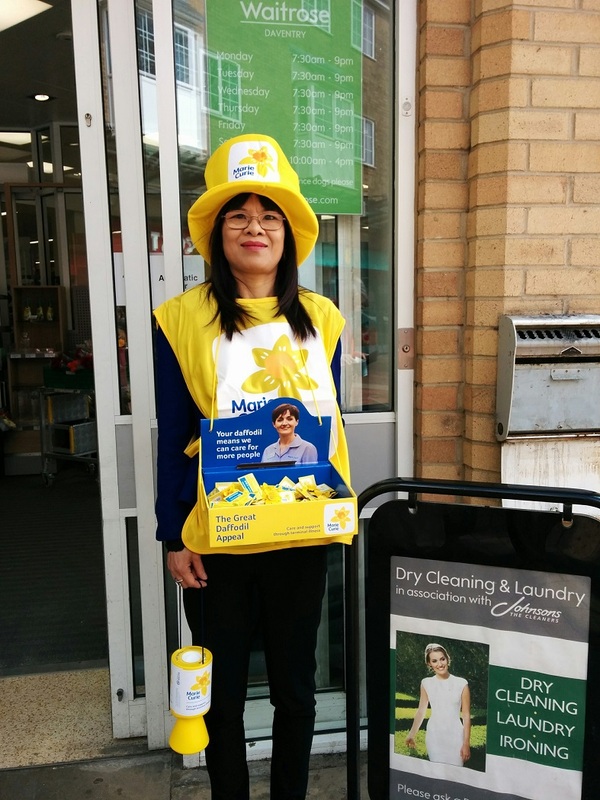 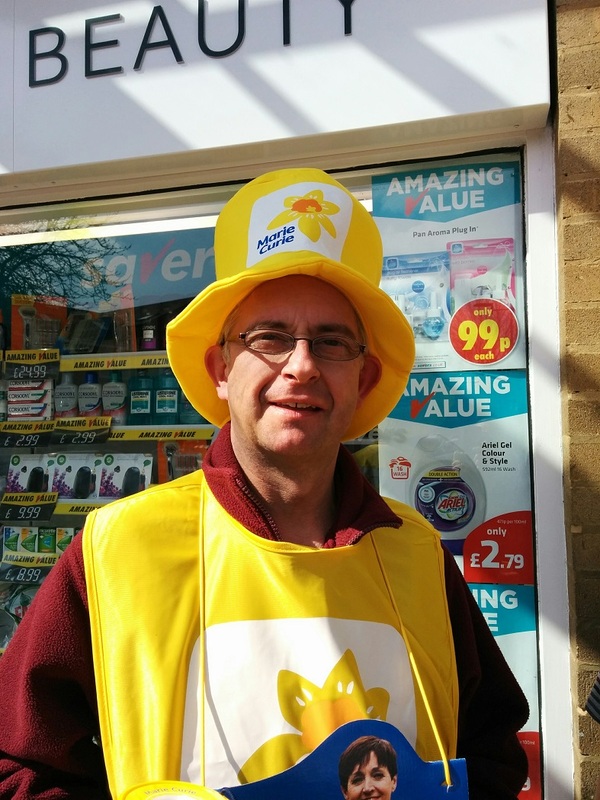 On Saturday 19th March 2016 the amazing people of Daventry donated £523.57 to the Marie Curie Cancer Charity.